Dr. Kevin Spohr earned his Medical Degree from Kirksville College of Osteopathic Medicine. He served as Chief Resident during his Dermatology Residency at Wellington Regional Medical Center in Wellington, Florida. He completed his Family Practice Residency at Florida Hospital in Orlando. 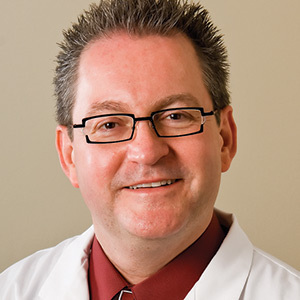 Dr. Spohr is a member of the American Osteopathic Association, American Osteopathic College of Dermatology, American Academy of Dermatology and American Society of Mohs Surgeons. He specializes in General Dermatology, Mohs Micrographic Surgery and Cosmetic Dermatology.